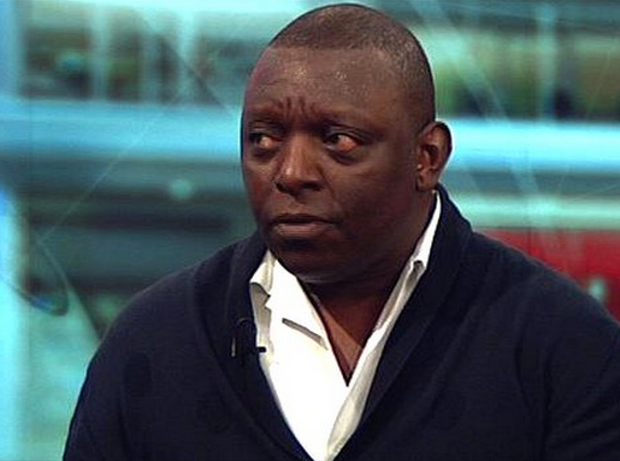 BBC pundit Garth Crooks has released the latest edition of his ‘team of the week’, leaving out one of the weekend’s best performers. Wins for Manchester City, Chelsea, Tottenham and Manchester United saw the table start to take shape after the latest round of Premier League fixtures, but a 1-1 draw between Liverpool and Arsenal ensured both sides lost ground. Leicester City picked up a poignant three points away to Cardiff City following the tragic death of club owner Vichai Srivaddhanaprabha last week, while West Ham and Newcastle picked up important wins at the foot of the table. 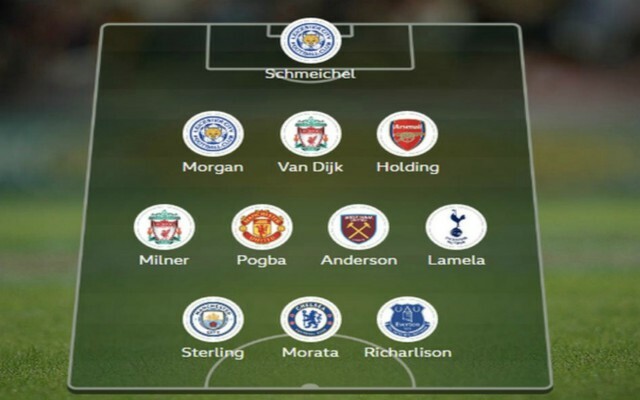 Crook’s choices reflect the weekend’s events fairly, but Arsenal’s man of the match winner Lucas Torreira is the most glaring omission, as you can see below. Chelsea striker Alvaro Morata earned his place with a brace in the 3-1 win against Crystal Palace on Sunday and Lamela his for a starring turn against Wolves for Spurs on Saturday night, but Sterling was arguably the standout performer of the week. The Man City winger hit two goals during the Champion’s 6-1 drubbing of Southampton and was a livewire throughout the game, once again exhibiting how much he has improved under Pep Guardiola’s stewardship. Liverpool’s Virgil Van Dijk was another obvious choice, after another solid display against the Gunners which summed up just how consistent he has been at the start of the campaign for Jurgen Klopp’s side. Check out the full article on BBC Sport.